We may be professional consumers of sugary delights, but everyone knows making and/or decorating cupcakes is a tedious endeaver—one that even the bravest of sweet tooths won't attempt. 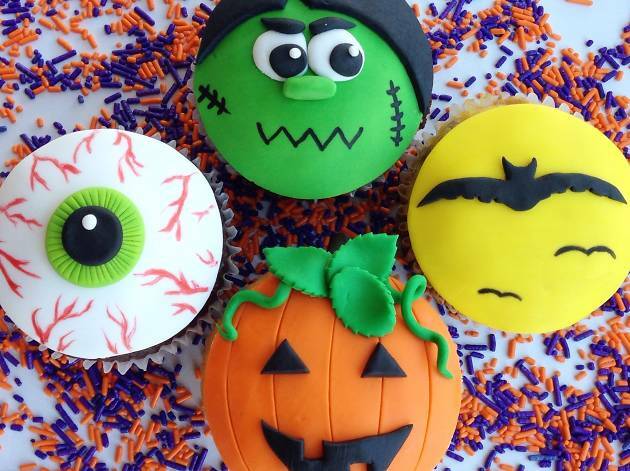 But this Halloween, Duff's Cakemix is intervening and throwing a Halloween cupcake decorating event that is sure to step up your game. 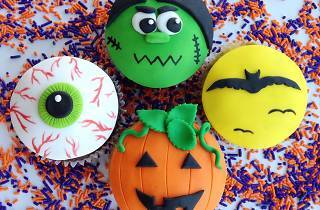 Learn how to make impressive Halloween-themed cupcakes while, of course, wearing your favorite costume.